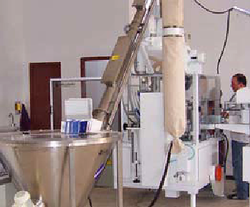 Conveyors are used for the transportation of finished products to and from the packaging machine further used for interstage transportation of various types of products. Individually it can be used in food, chemical and other industries. 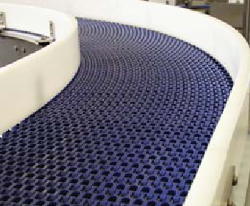 CAB400L feeding conveyors are designed for transporting piece and loose goods to packaging machines. They may be used separately in the food processing, chemical, plastic processing, pharmaceutical and other industries. 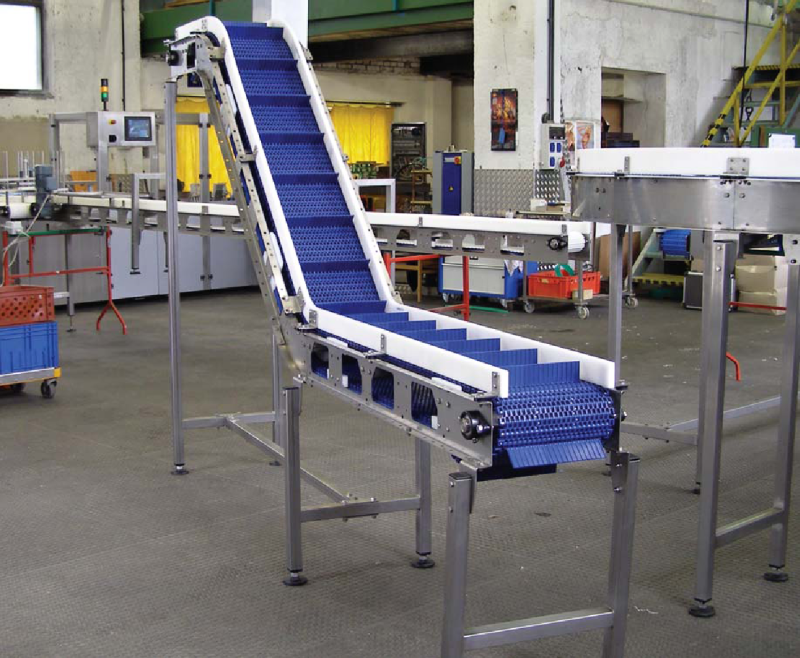 The conveyors are offered in two versions – direct or angled. 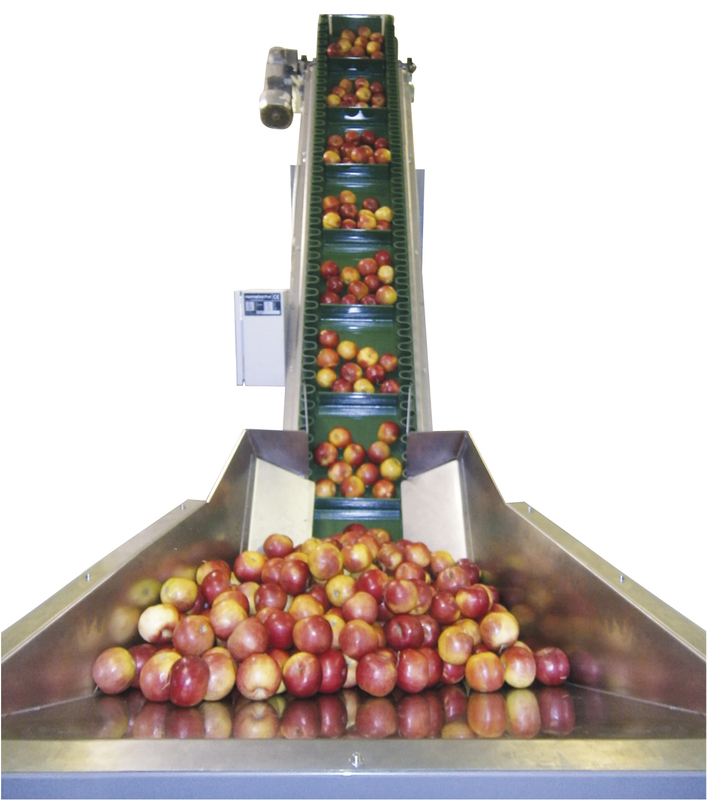 CAB 200S feeding conveyors are designed for transporting loose and dusty goods to packaging machines. They may be used separately in the food processing, chemical, plastic processing, pharmaceutical and other industries.